Sometimes we think that because we have experience with something, it will always go smoothly for us. This is dangerous thinking. 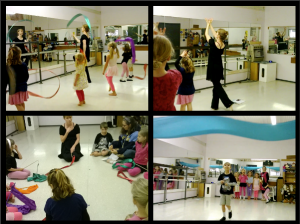 Have you ever had your worship dance class turn to chaos? Have you ever tried to teach a group of children who weren’t interested in what you had to share? Have you ever wondered how experienced teachers seem to effortlessly engage children and hold their interest when it seems like a mystery to you? Have you ever failed at something you thought you were good at? I have all done each of those things recently. In this post, I’m going to share my experience and what I learned that is helping me move forward. Because I’ve put my worship dance class lessons on paper and make them available to others, people think I’m an expert on working with children. Sometimes I start thinking this myself, which is, of course, dangerous. As it says in Proverbs 16:18, Pride goes before destruction, a haughty spirit before a fall. Of all the praise dance classes I’ve taught children over the year, this year’s praise dance camp brought me a particular joy. This group engaged with the spiritual content with more depth of understanding than I have experienced before. Their answers reflected that they have been taught to love and worship the Lord at home and that they truly listened and received the lessons God gave me for them. Do you have a child who loves to dance? Are you looking for meaningful summer activities for your child? 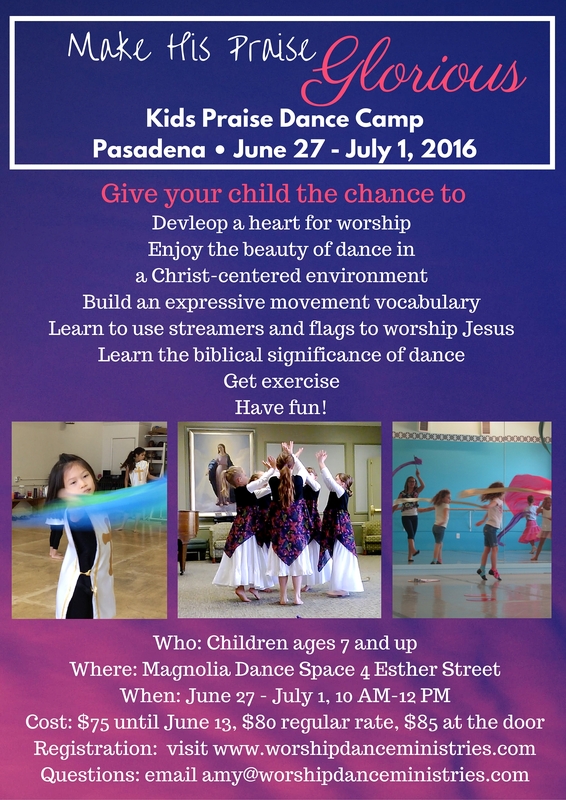 Would you like to see your child connect their love for dance with a love for the Lord? Then this camp is for you. Psalm 141 instructs us to “Make His Praise Glorious.” In this week-long summer dance camp, you child will learn to do just that. We will focus on using flags, streamers, and billow cloths to offer our praise to Jesus. Monday: Words are Not Enough. Children will build a worship vocabulary using expressive sign and worship flags. Tuesday: Not Empty but Full – Divine Choreography Begins in our Hearts. 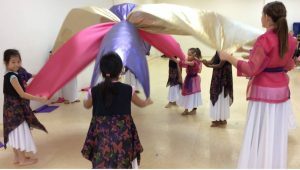 Children will learn the difference between empty and full worship dance and how to use simple choreography techniques to create beautiful movements. Wednesday: Colors Speak – Pay attention to Meaning. Children will learn to use props with a purpose, as tools, not toys. Thursday: Beautiful Warriors – Our Weapon is Praise. 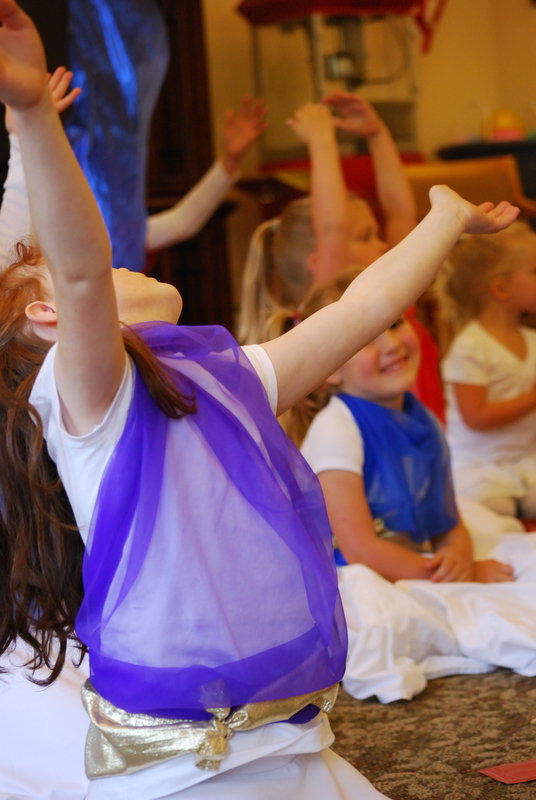 Children will learn the biblical significance of waving banners and will learn to use billow cloths to create glorious expressions of praise. Friday: Ministering through Dance – Putting it All Together. Children will put the techniques and lessons we’ve learned together and will share a worshipful dance to minister to their parents. Each child registered before June 20 will receive a set of beautiful worship flags to keep. 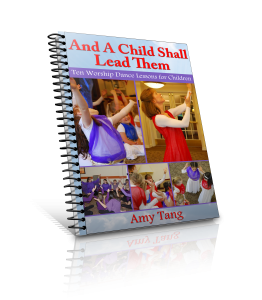 If you have been wanting to purchase And A Child Shall Lead Them – Ten Worship Dance Lessons for Children, now is the best time. From now until July 7, I’ve lowered the price by $10 and I’m setting all the profits aside for a scholarship fund for the Holy Visitation Dance Conference in Sherwood. I want to give you an incentive to purchase it now, and I want to raise money for several dancers who want to attend this conference and need the Lord to provide the funds. You can help me be part of answering their prayer. • How to use worship to stop the work of the enemy and advance the Kingdom of God. This 41 page book contains 13 pages of color photos and contains two short videos to supplement the lessons. 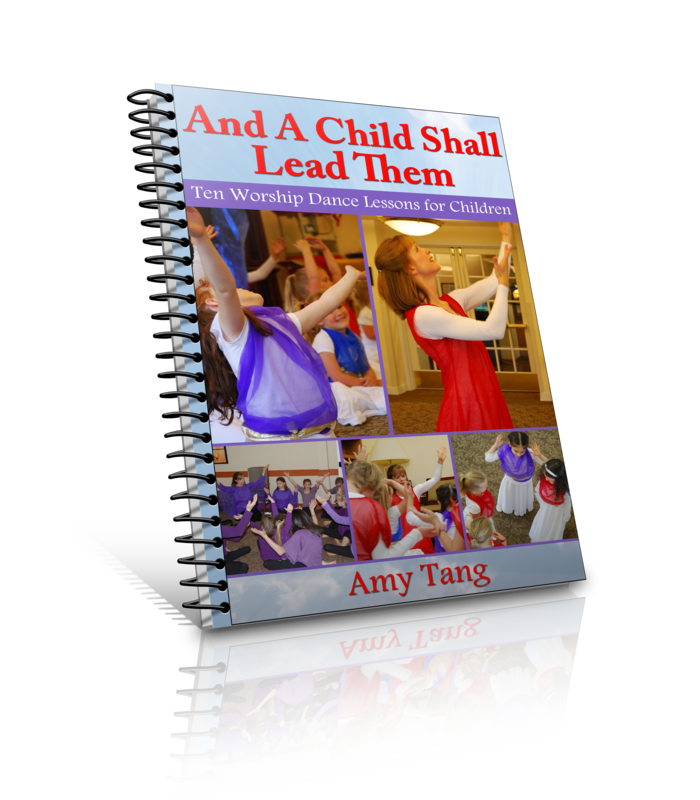 * Manual with Ten creative and detailed lesson plans which you can use these immediately to teach children to worship the Lord using dance. The creative and detailed lesson plans contain clear descriptions of lesson objectives, materials needed, suggested worship songs, and scriptures supporting each lesson. Also included is a visual dictionary of worship words derived from sign language, and a list of suggested resources for teaching worship dance. Help children use visual arts to worship Jesus.